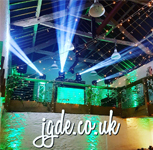 DJ Cornwall Services (DJSC) specialises in high-quality music and production for weddings and special events. 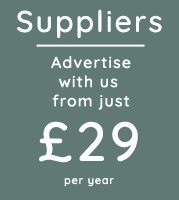 We are passionate about providing our clients with an exceptional service. 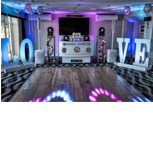 Our service incorporates a unique mix of the best music chosen from an eclectic selection of genres and decades, superior audio systems for crystal clear, undistorted sound through our Pioneer equipment with excellent lighting effects delivering that little extra je ne sais quoi. To create the ultimate ambience for your memorable occasion for both you and your guests. Services include: Disco, Event Management, PA Systems, Party Photography & Videography, Giant LOVE Letters and Music Video. 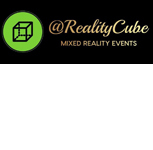 Our Virtual Reality pop-up green screen cube allows guests to take part in the latest high end VR experiences. While the other guests watch from a mixed reality view screen giving them a view of the person in their VR dreams (or nightmares). Transport your guests to the depths of the ocean or make them walk the plank from a skyscraper. Let them battle it out against zombie hordes or test their dance skills. Our "green screen" pop up cube allows your guests to enter a virtual world of their choice. While their experience is captured and displayed in a Mixed Reality video. Booth can also be used to take funny photos against various backgrounds.